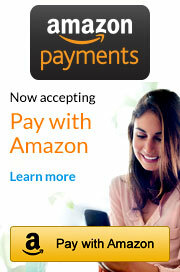 Pictures: Courtesy of Cisco Systems, Inc. Unauthorized use not permitted. 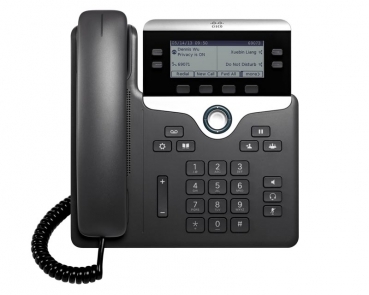 The Cisco 7861 IP phone includes a 2-way navigation button and dedicated fixed keys for commonly used office call needs like conference, messaging, and directory. 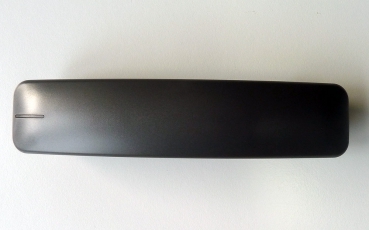 Full wideband audio (G.722) supplies superior voice quality performance through the handset, speakerphone, and third party headsets. 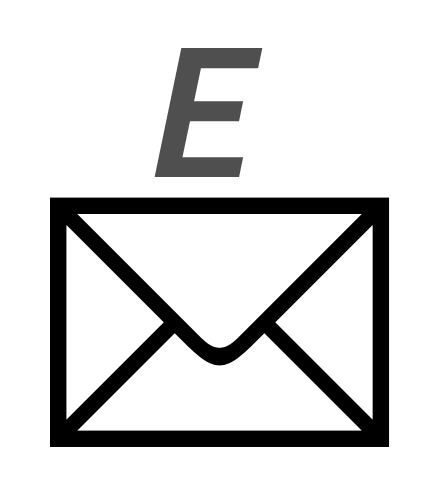 The 8761 has added electronic hookswitch control for flexibility in managing calls and extending mobility around the office. 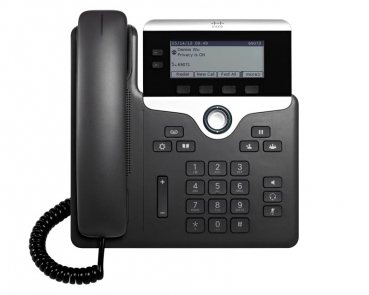 The 7861 can be PoE or powered by an AC power adapter, and desk mount or wall mount functionality allows this IP phone to be used for many different business environments. 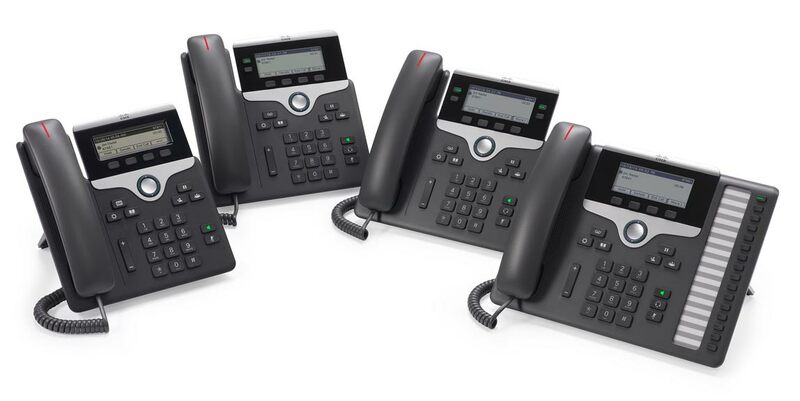 The Cisco IP phone 7800 series are covered by a Cisco standard 1-year replacement warranty. 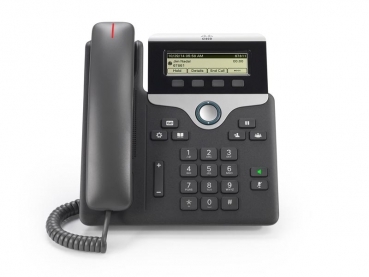 Special produced Cisco 78xx/88xx series handset with green push to talk button. 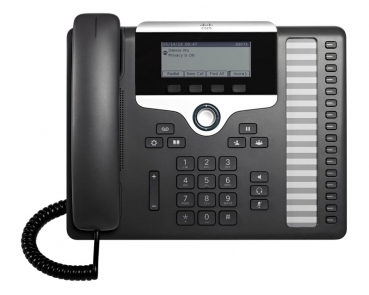 Cisco IP Phone 7821 VoIP CP-7821-K9= NEW projectprices possible!